Ontario’s Special Investigations Unit (SIU) is investigating the death Marlon “Roland” Jerry McKay, 50, who was being held in a Thunder Bay jail cell Wednesday night. Burnt remains of the police station and courthouse on Palm Island following the 2004 riots. Riot police face protesters after death of 14 year old Elijah Doughty, August 2016. Jocelyn George died in Port Alberni RCMP custody, June 2016. With pain etched on their faces, the family of Jocelyn George gathered in Port Alberni, B.C. for the funeral of the 18-year-old mother of two. An 18-year-old mother of two toddlers from Port Alberni, B.C., has died while in police custody. The B.C. Coroners Service says Jocelyn Nynah Marsha George was taken into custody and put in an RCMP cell in Port Alberni on June 23. Protesters gather at Western Australia parliament in Perth. 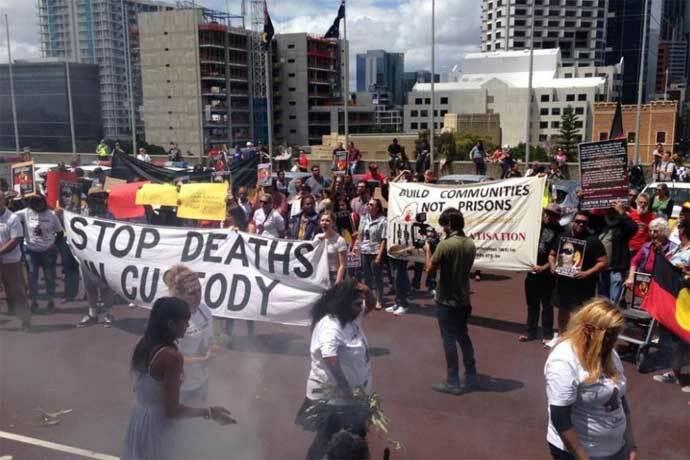 A 31-year-old Aboriginal man has died in a Perth prison, as hundreds rally around the state to protest Aboriginal deaths in custody. 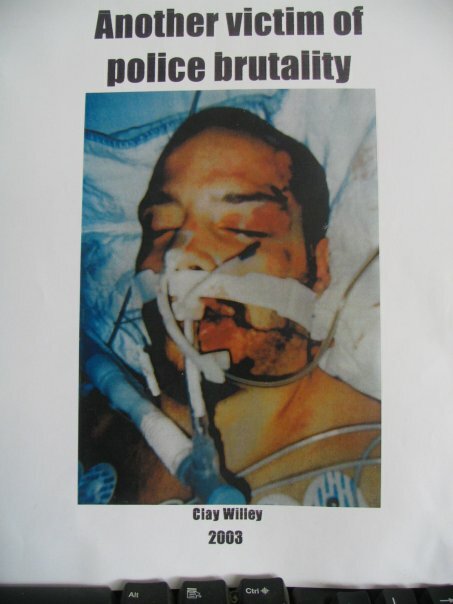 It is the second death in custody in WA in three months. Protesters rallied in Perth, South Hedland and Geraldton to demand answers over the death of a 22-year-old Aboriginal woman in police custody in August.